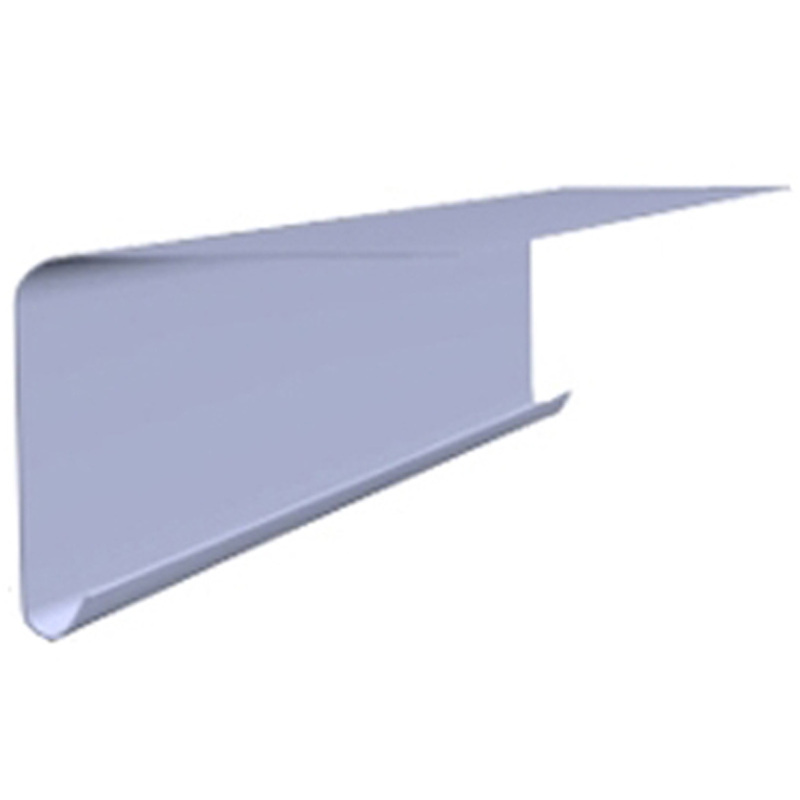 The A type trim is a drip trim, fitted to the lowest edge of the roof usually where the rainwater flows into the gutter. Compatible with the B260 upstand trim. This trim is fitted to the roof edge to allow drainage into a gutter. The increased length of the gutter leg allows this trim to be used on warm roof specifications where insulation is applied under the boarding. The A250 is compatible with the B300 trim and C1, C2 and C4 corners. We supply a range of roofing trims supplied in 1.5 metre, 3 metre and Corner pieces to suit a variety of applications in flat roofing. These trims can be used with Fibreglass, single membrane, liquid applied and polymeric flat roofing systems. The trims are used on flat and pitched roofs in domestic and industrial applications . Copyright © 2017 Tricel Composites (NI) Ltd. All rights reserved. The calculations provided are based on the information given. Tricel cannot be held responsible for the use made of the products thereafter. Copyright � 2017 Tricel Composites (NI) Ltd. All rights reserved.